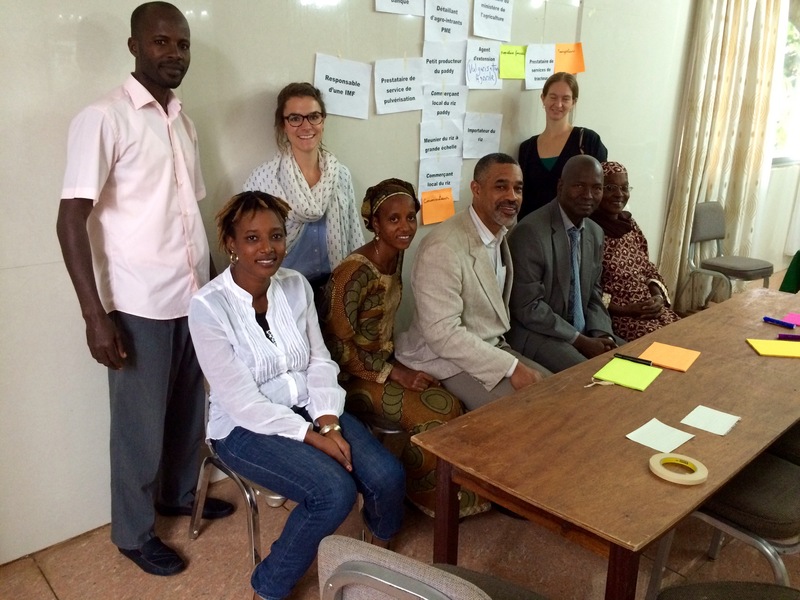 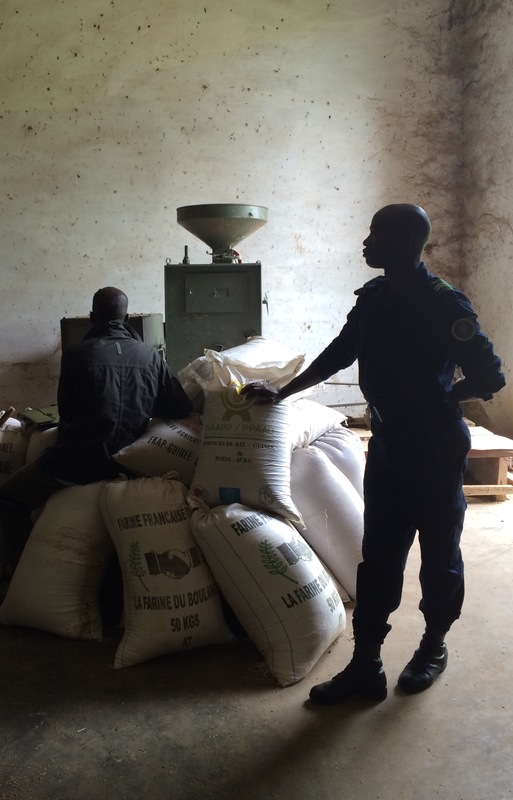 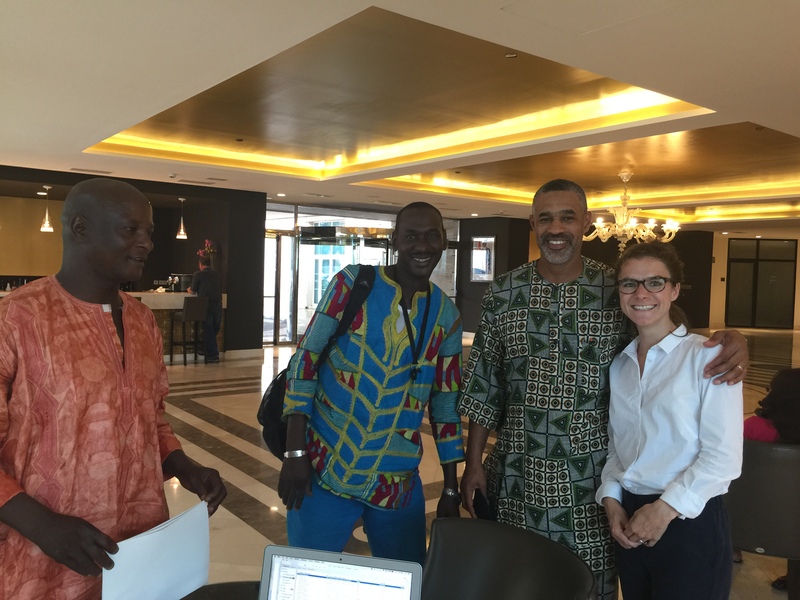 To contribute to post Ebola outbreak response efforts, SPRING recently accompanied ACDI/VOCA’s Leveraging Economic Opportunities (LEO) project team during its value chain analysis fieldwork in Guinea. 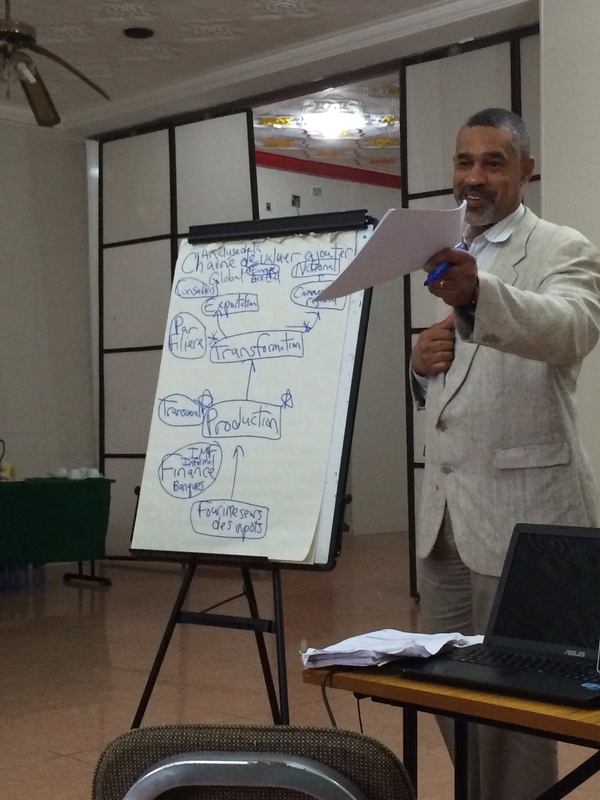 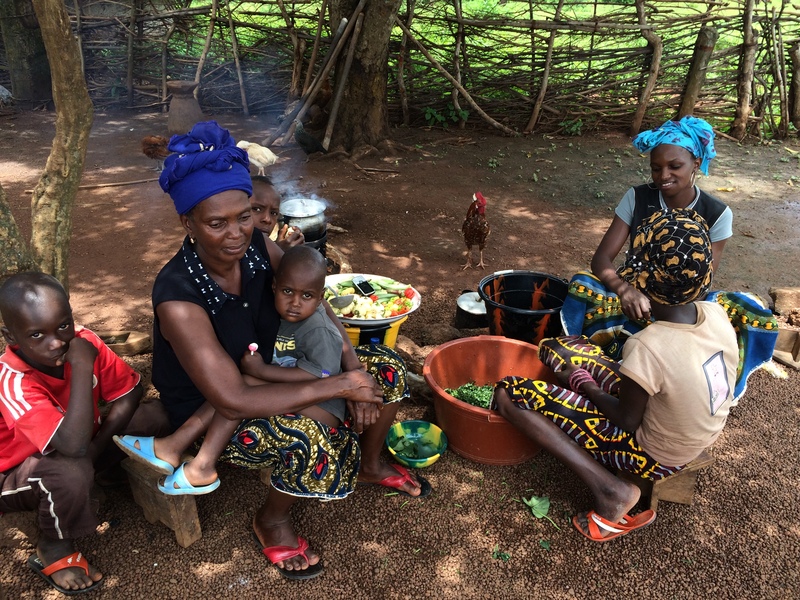 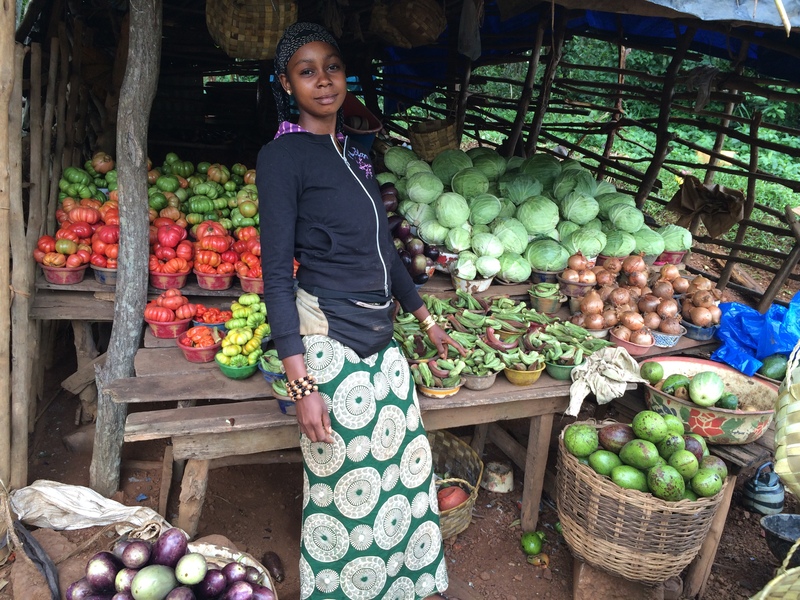 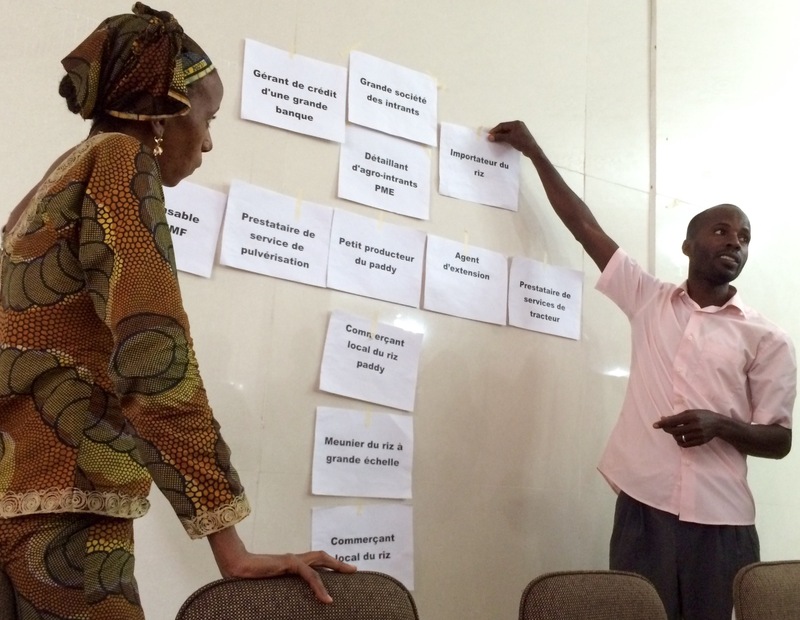 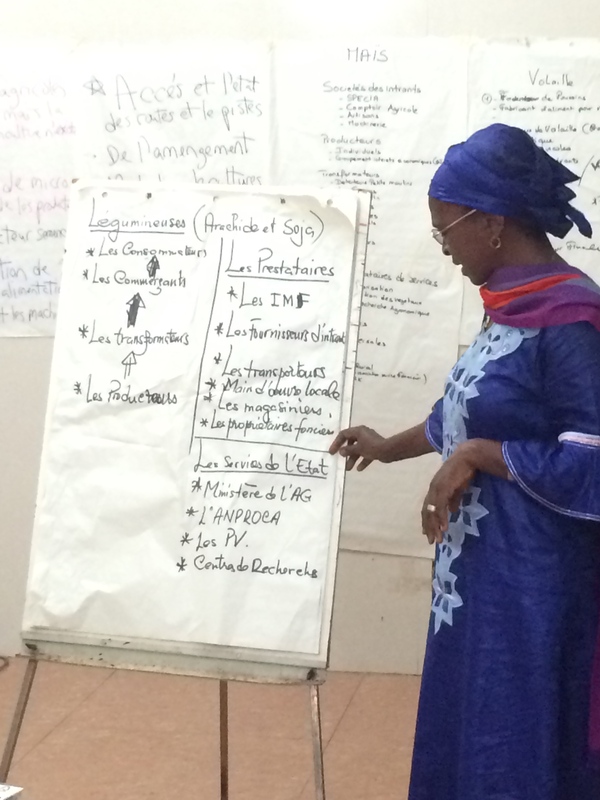 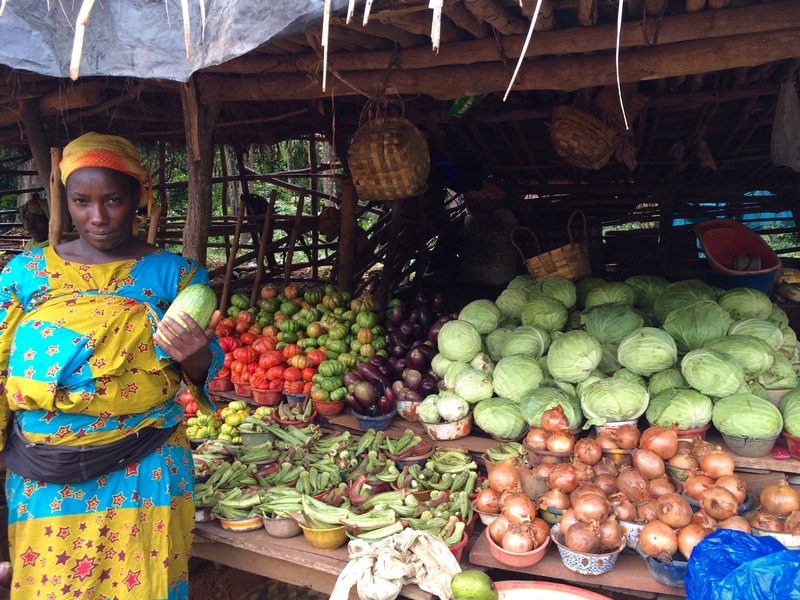 Over the course of the assessment, SPRING provided a nutrition lens to the assessment, and collaborated with LEO team members in thinking through how value chain activities can positively affect nutrition outcomes in Guinea. 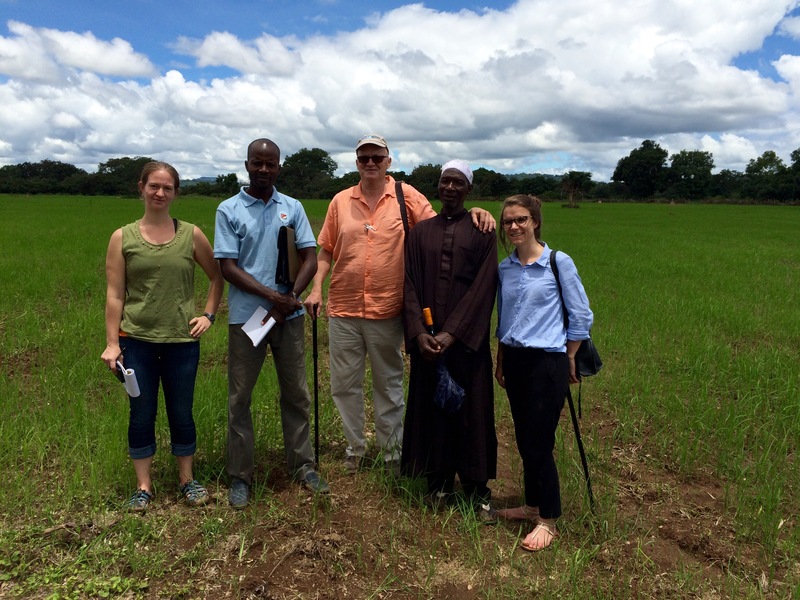 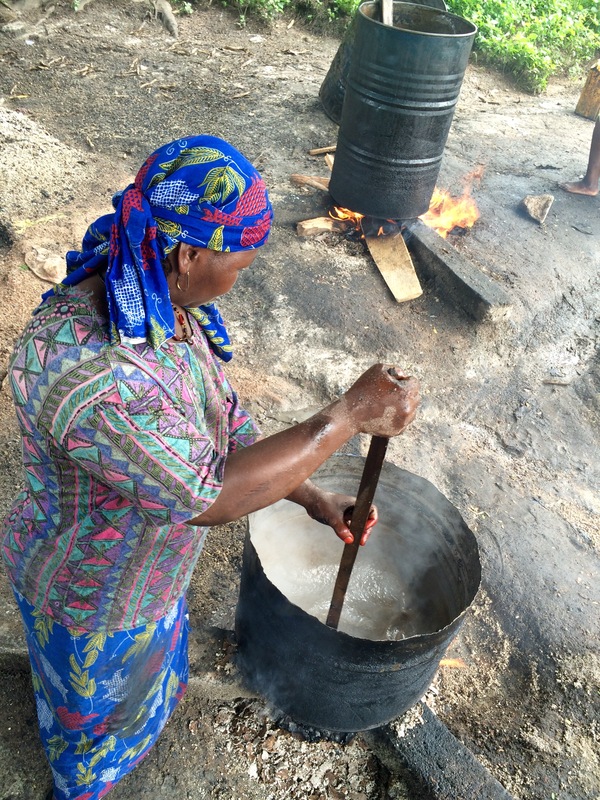 The assessment team began its fieldwork in Conakry, and traveled east through Mamou to Faranah and Kissidougou. 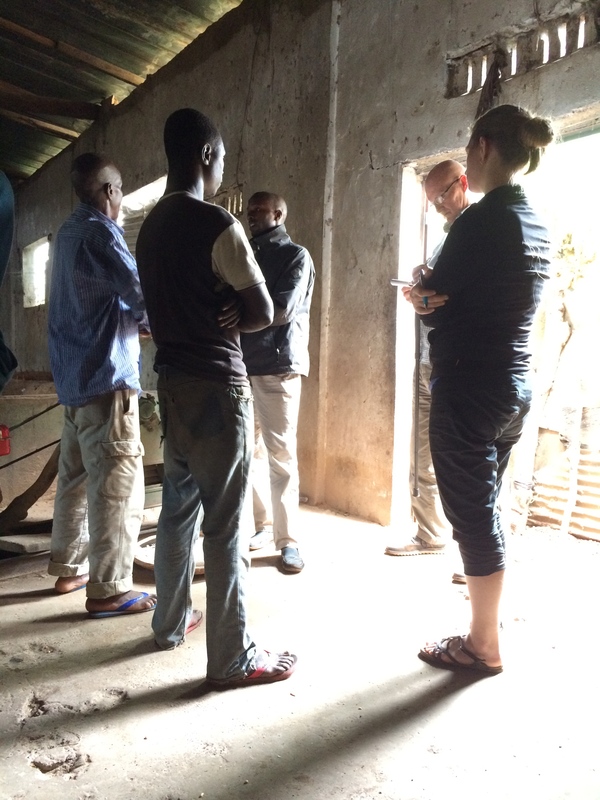 Over the course of the assessment, the team consulted with multiple stakeholders including: Consumers, equipment dealers, input providers, processers, producers, retailers, traders, and wholesalers. 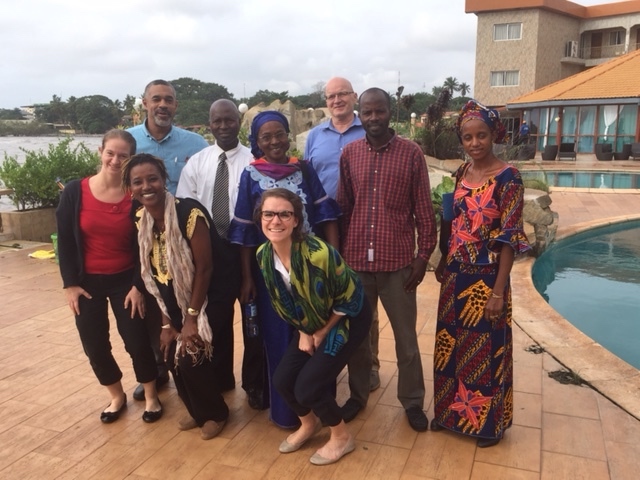 SPRING’s time with the LEO team provided insights into nutrition behaviors, related nutrition programming across the country, and informed its later nutrition assessment.